When it comes to the most comfortable and affordable mode of travel, railways is the undisputed winner. Indian Railways is serving millions of people every day and helping them reach to distant parts in the country. Over the years, we have seen a rise in the facilities offered to train passengers. There are several apps to help travelers check PNR Status or seat availability for their upcoming journey. Let’s look at the four best apps that are making train journey hassle-free for passengers. 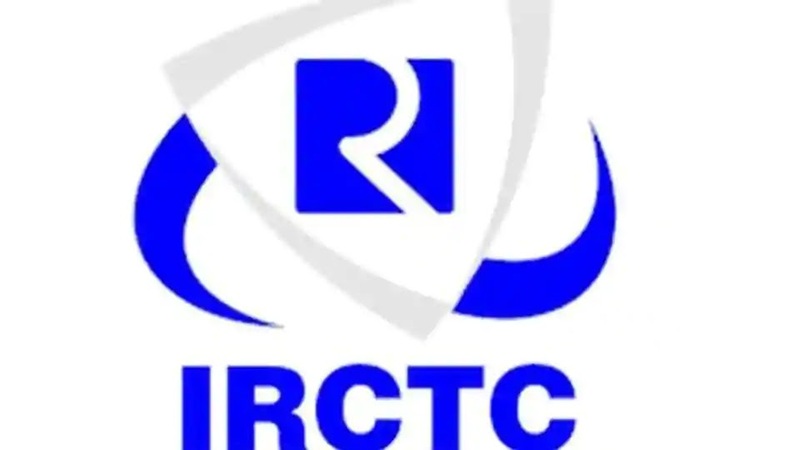 IRCTC Connect has made rail ticket booking simple. All that you need to do is enter travel dates, boarding and destination stations, and you will get the list of trains running on the specific route. The app displays ticket availability status for general, tatkal and ladies quota for general, first-tier, second-tier, and third-tier coaches. In addition to ticket booking, you can also cancel tickets through the app. It also gives the entire ticket booking history of passengers. You need to register first to access the app. The only app in the list that’s not run by the Indian Railway. Trainman is , and that’s why deserves mention here. It is your one-stop-platform to check PNR status and predict the confirmation of a ticket. You can also search for trains that ply between your boarding and destination stations. 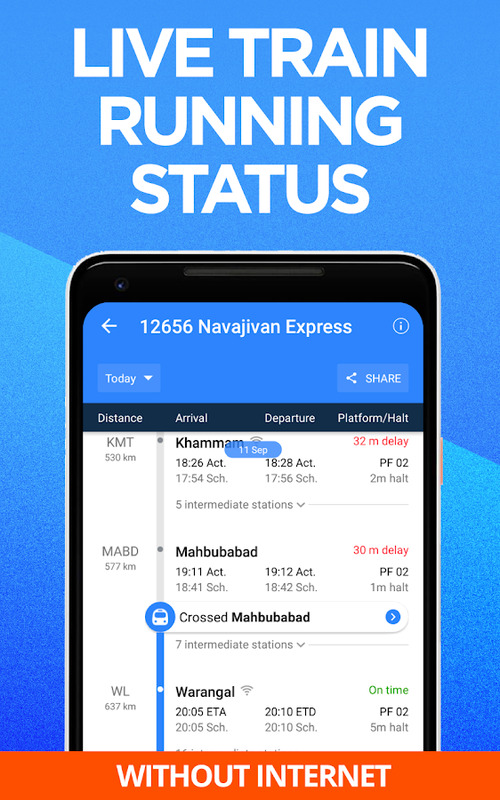 If you are planning train travel and not sure that booked tickets will get confirmed, the Trainman app will predict the confirmation probability to help you decide better. The app fetches the PNR status history of the past tickets booked to reveal the possibility of getting a confirmed berth. Also, if you want to know whether to book a tatkal ticket or choose a suvidha train that has dynamic fare, the app will help in making the right pick. The Trainman app has high ratings on Google Play Store and Apple App Store, so you can install it on your device to make train ticket booking and travel a more convenient experience. If you want to get train live running status, this is a good app. The application gives automatic notification of railway waiting list status. To use the app, you need to enter PNR details. You can access the app on a smartphone, desktop, or other mobile devices. The Indian Railway Train Status app provide timetable station status, live train running status, and information about PNR inquiry. 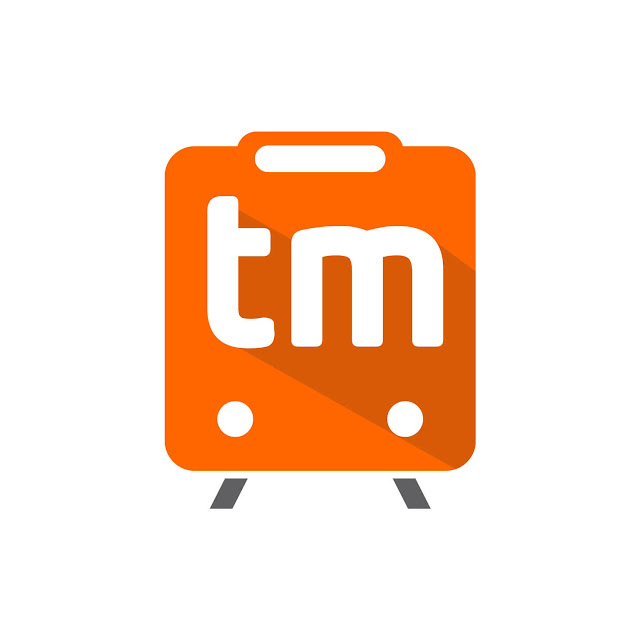 The app will give information about the train with a single click. The best part about the app is that you can also check PNR status and timetable when not connected to the Internet. The berth and seat calculator that comes with the app is also an interesting feature. Indian Railways is the largest rail network in the world. 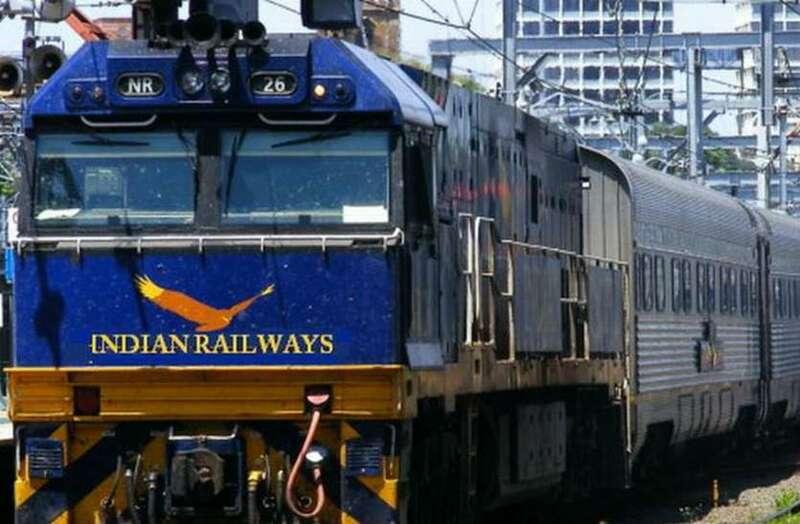 The apps such as IRCTC connect and Trainman are helping railways to serve passengers in a better way. So, next time when you are planning to travel, install one of these apps to enjoy the convenience.